Putnam County Playhouse: SHAKESPEARED! and Children's Workshop Dates Set! SHAKESPEARED! and Children's Workshop Dates Set! "Shakespeared" the annual Youth Theatre Workshop will be held this year June 16-27, with a performance to be given on June 28. 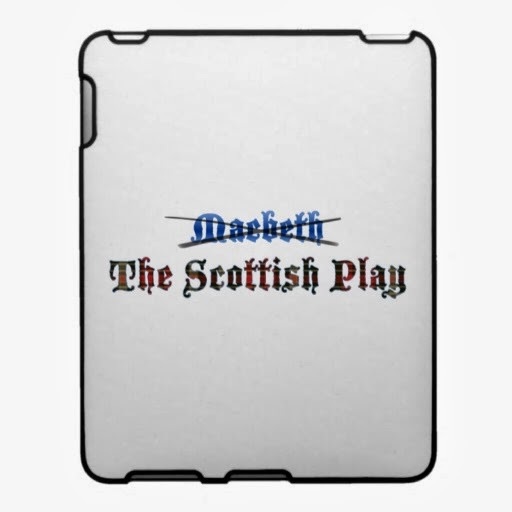 The work will center around "The Scottish Play". The Children's Theatre Workshop will be July 21-25, with a performance on the last day. Enrollment information will be on the website in the spring. Early enrollment is not accepted.